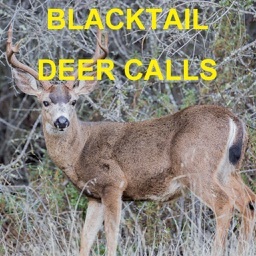 26 unique high quality and effective deer Calls right in your pocket. 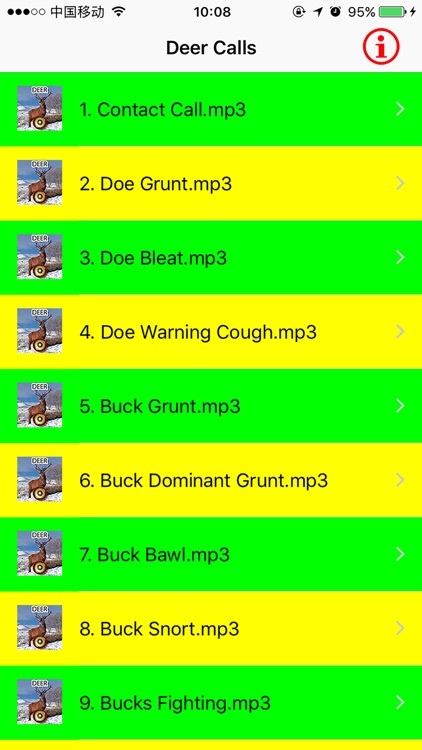 You can play them individually. 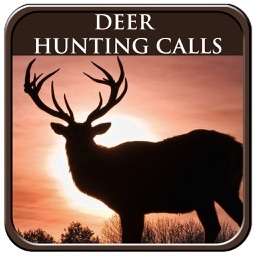 The real deer calls app provides you REAL deer hunting calls at your fingertips. 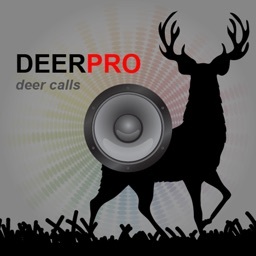 These deer calls are clear, crisp and recorded from REAL deers. 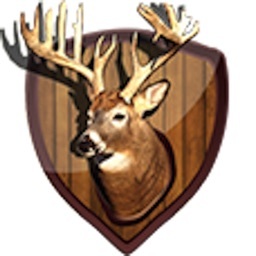 26 unique deer calls included. 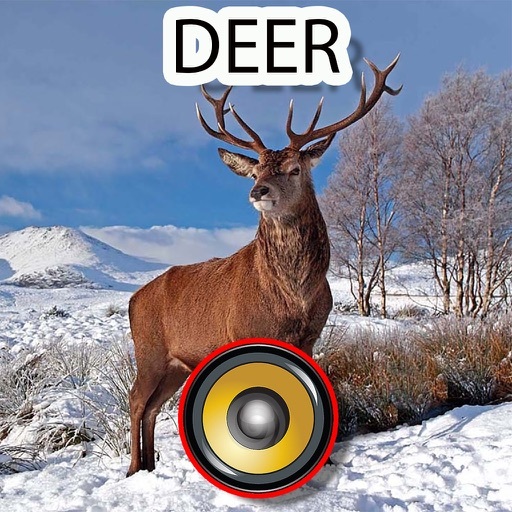 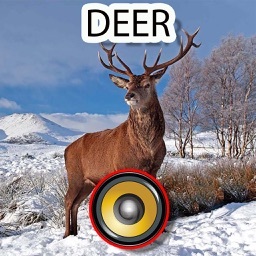 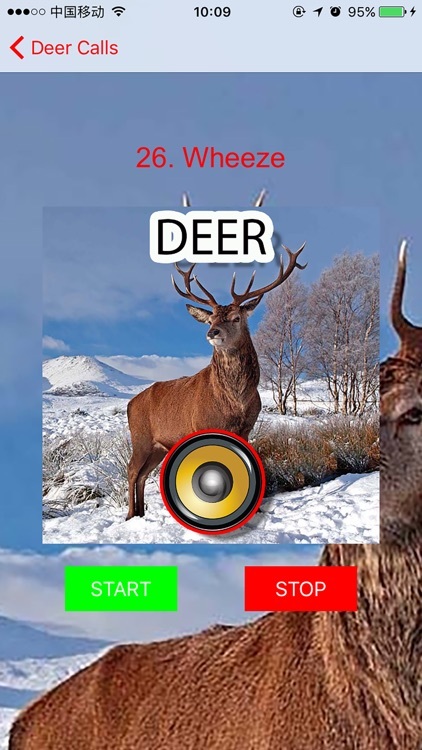 Connect the app to your speaker and amplifier system to play the deer hunting calls loud.